Excerpts from several of Hillary Clinton’s paid speeches seem to have been released in a WikiLeaks dump of hacked emails from campaign chairman John Podesta. 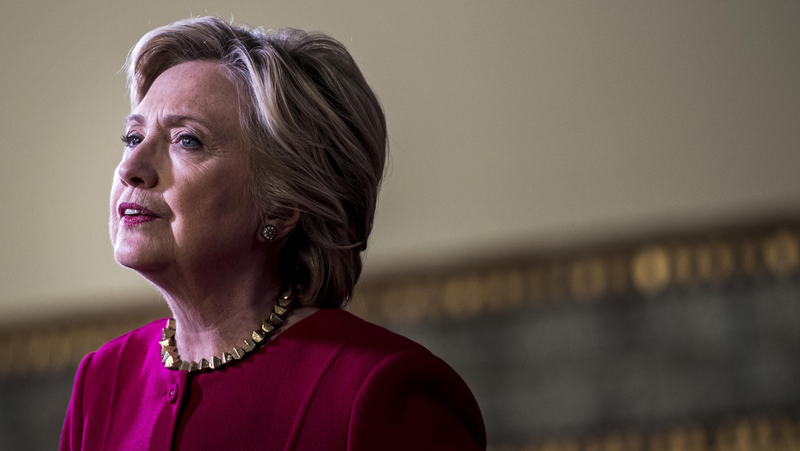 The speeches in question were the subject of controversy during the primaries after she refused to release their transcripts, arguing that her opponents should be required to do the same. The excerpts were first reported by BuzzFeed News’ Ruby Cramer and appear to contain several undesirable statements like, “you need both a public and a private position” (referring to the intricacies of government), but nothing that is immediately outrageous. Should Hillary Clinton Have to Share Her Goldman Sachs Speech Transcripts?